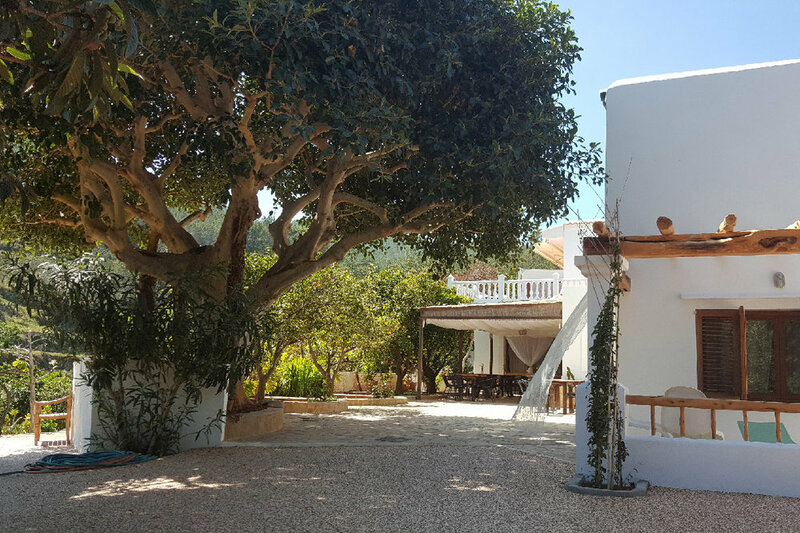 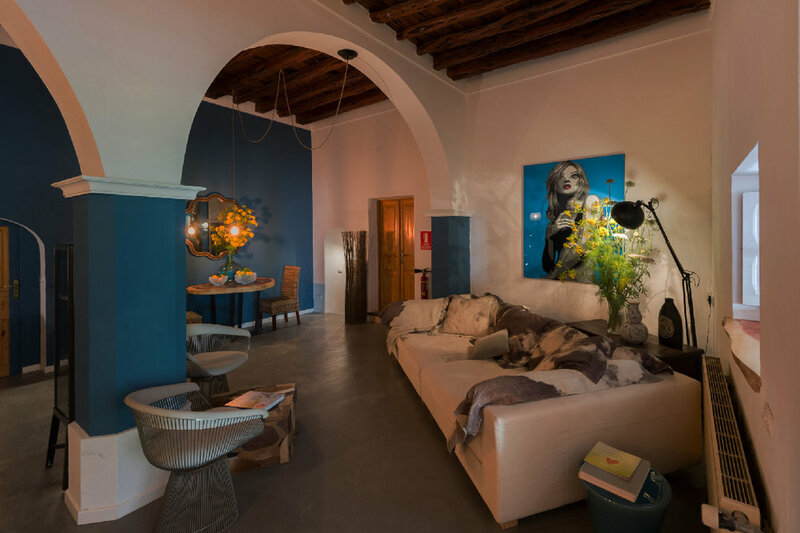 In the north of the mythical island of Ibiza, restyling a 440 years old finca. 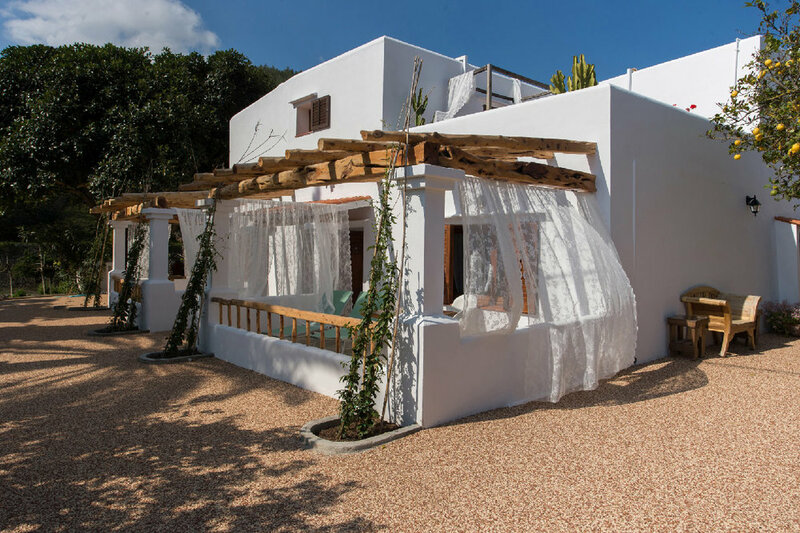 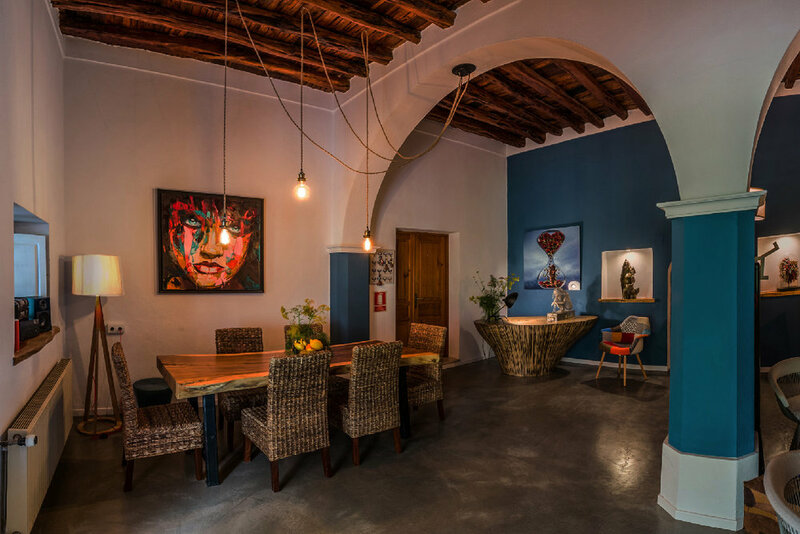 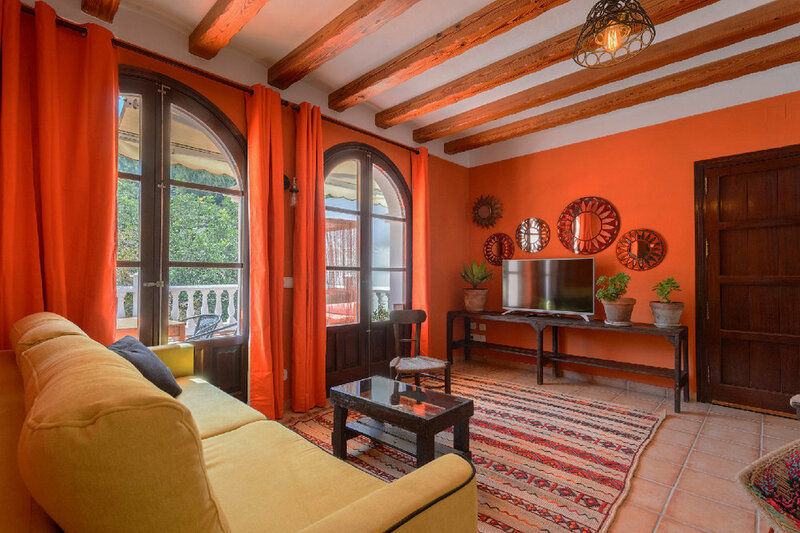 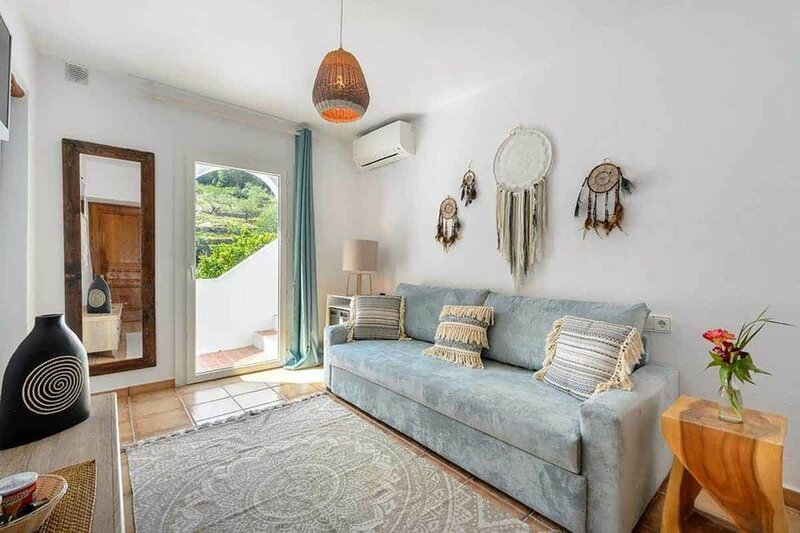 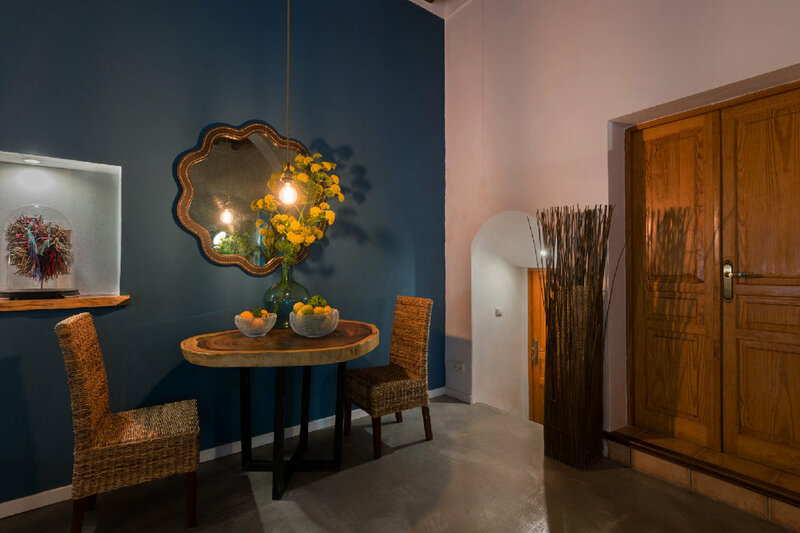 An agroturismo in complete harmony with nature, hidden in the middle of orange groves, mixing contemporary style with countryside, comfort and simplicity. 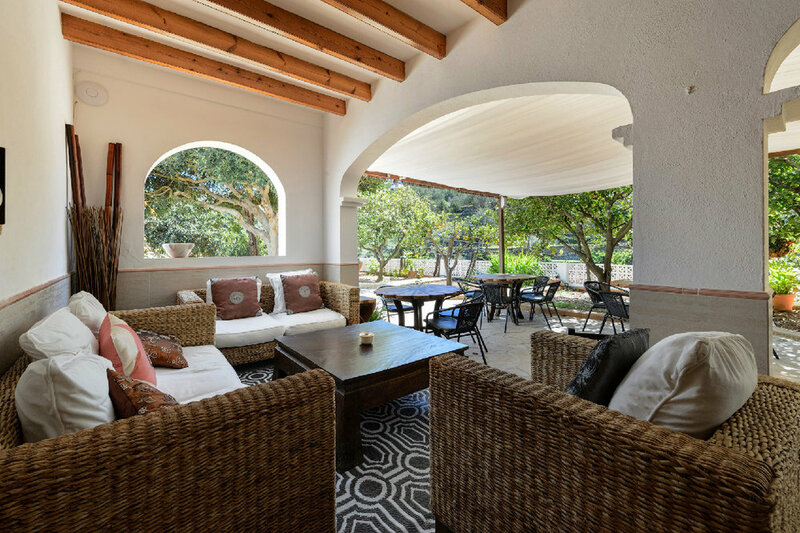 The organic garden and its initiatory path is an invitation to discover forgotten flavors.